Simplify the process of data entry and KPI calculations. Sites will enter the Raw Data and ALL Calculations will be performed via Smart-QD algorithm. Enable drill down capabilities for the sites to review their current week and historical data. Provide trends and other reports and use the data to identify opportunities for improvement, projection, and continuous improvement. 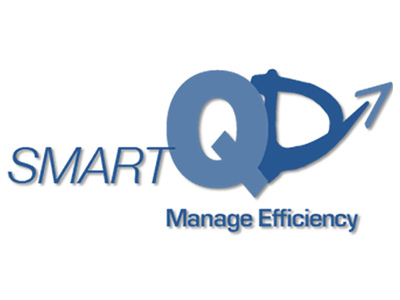 Identify root causes of issues related to Cycle Time, Right First Time, On-Time Delivery and more to enhance the sites’ performance leveraging the historical data captured in Smart-QD.